"A vibrant but simplistic snapshot of Israeli Arab life"
"Sensitively yet powerfully conveys the considerable challenges inherent in attempting to reconcile those rocky crossroads of coexistence and cultural identity." Kareem leads an aimless life between odd jobs and hanging out with his buddies in a crime-ridden Arab ghetto of the mixed city of Lyd. 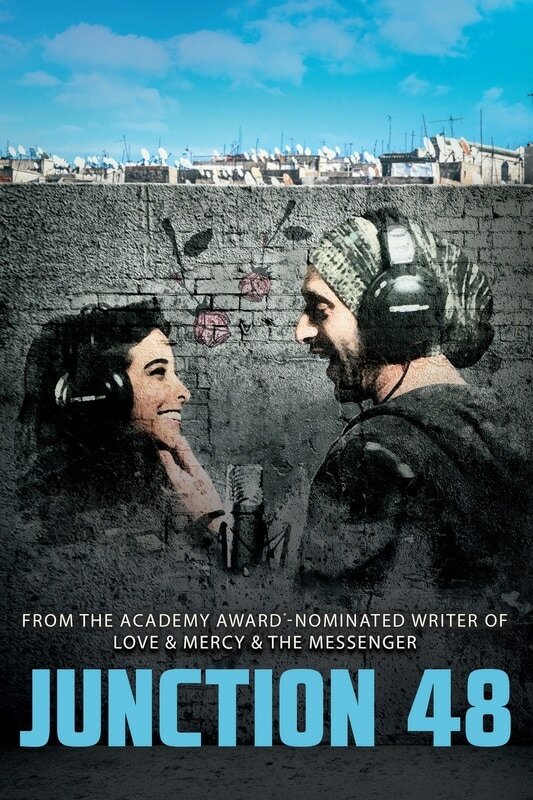 A family tragedy brings him closer to his singer girlfriend, Manar, and motivates him to do something more with his life. When Kareem and his group finally get a chance to perform in a Tel Aviv hip-hop club, the star potential of the 'first Arab rapper' is quickly noticed. Although he raps "I'm not political," Kareem and the group use music to express their tough life as Palestinian youth. But the road to success is never easy... Kareem and his group must face violent nationalistic Jewish rappers, government-imposed gentrification and troubled drug-dealing friends. When Manar's family threatens to harm them if she performs publicly with him, the time comes for Kareem to either surrender to conservative tradition or stand up for the woman he loves, the artist he respects.